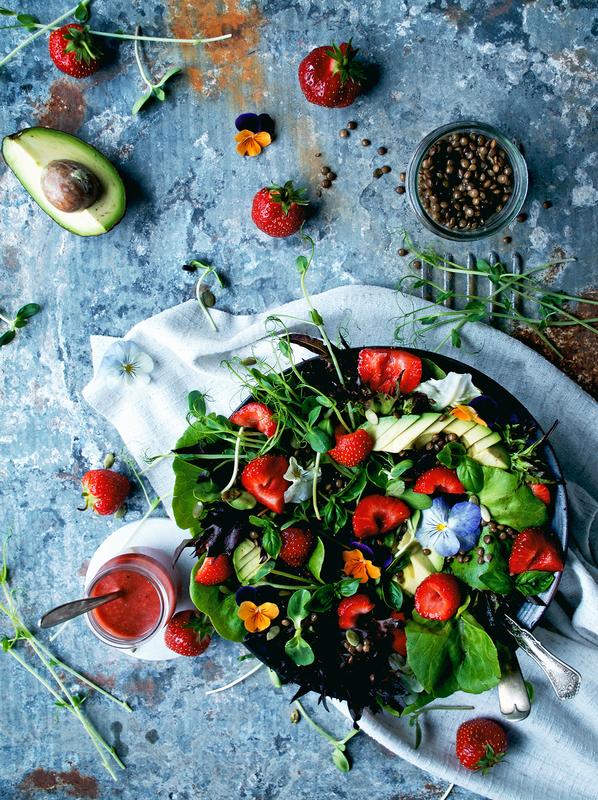 This vegan strawberry salad is packed with the best of the season – spring berries, the first greens, herbs, and flowers. It’s spring in a bowl, with lentils and a pretty strawberry vinaigrette. My friend Ashley and I went strawberry picking in the rain a few days ago. She works the same hours that the strawberry fields are open, so when there was a day she could go, we went, despite the downpour. I think the best part of picking berries in the rain is that they come pre-washed. Today it’s over 40C and with killer humidity here, and no way am I doing anything garden related. Take me to cool & rainy Germany anytime now. The thing is, with cold weather you can always layer. I was walking to work in -40C weather in the winter, and it was fine. There are only so many clothes you can take off, though. I choose corduroys and winter boots over sweaty sandals any day. But soon we will be moving to a place with 30 degree temperature differences between seasons instead of 90 and I might be shocked by the rain in place of the extreme weather we have here. We’ll see. 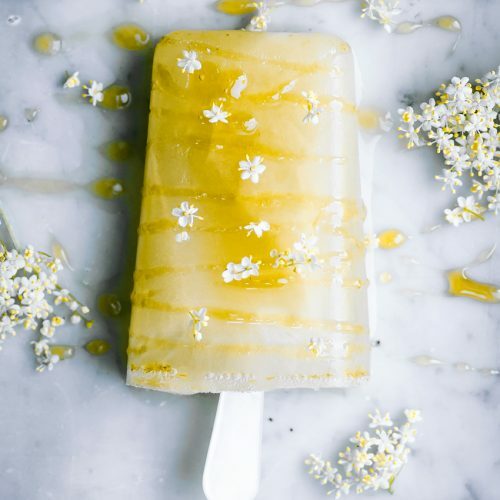 I need to make another batch of these popsicles and put more deodorant on. One of the things I really love about this vegan summer strawberry salad is that I can get almost all of the ingredients locally right now, with the exception of avocado. Most of them came from a local small farm that supplies a couple of restaurants here as well as doing markets and CSA. The couple I worked with for my undergraduate thesis have eased back a lot on their production, but I like these people too. I haven’t been to their farm yet, but it’s only a few minutes away from my house, so maybe at some point this summer I’ll go and check it out. My sister got a farm share this year but since we’re leaving in September I didn’t see the point. 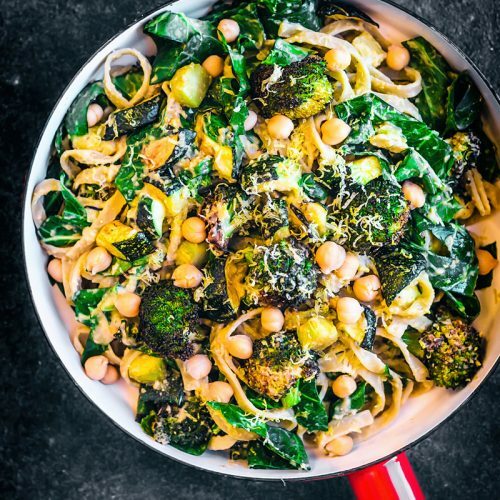 This is a lovely summery salad, and you can change out some of the ingredients based on what you find at your market. Sometimes pea and sunflower shoots are available pretty late into the year if people are growing them in flats, or if you grow them yourself, but you could replace them with regular sprouts if you can’t find any. Later in the summer you could add some cherry tomatoes, or snap peas, or even small french beans. I like to use a couple of different kinds of lettuce for extra colour, and this salad is meant to be very colourful and full of texture. 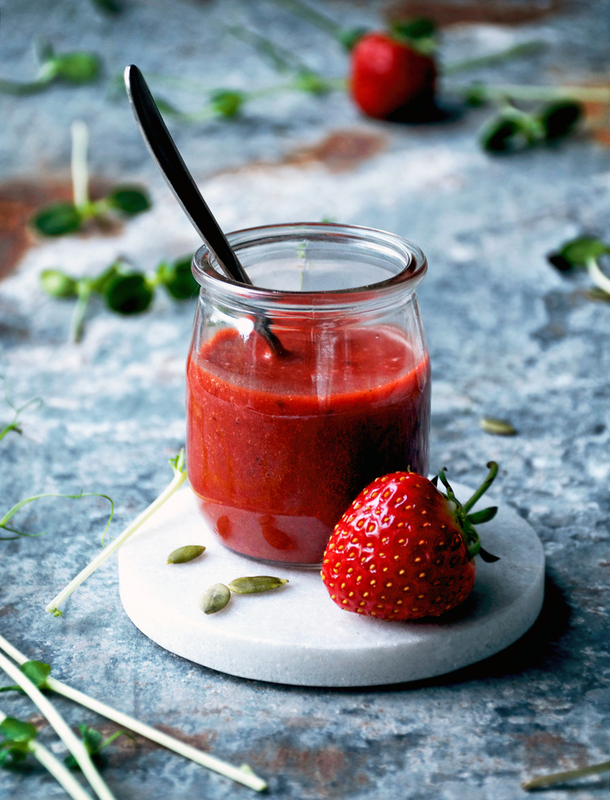 The dressing is made with lots of strawberries for a vibrant flavour and colour, and is otherwise very simple. 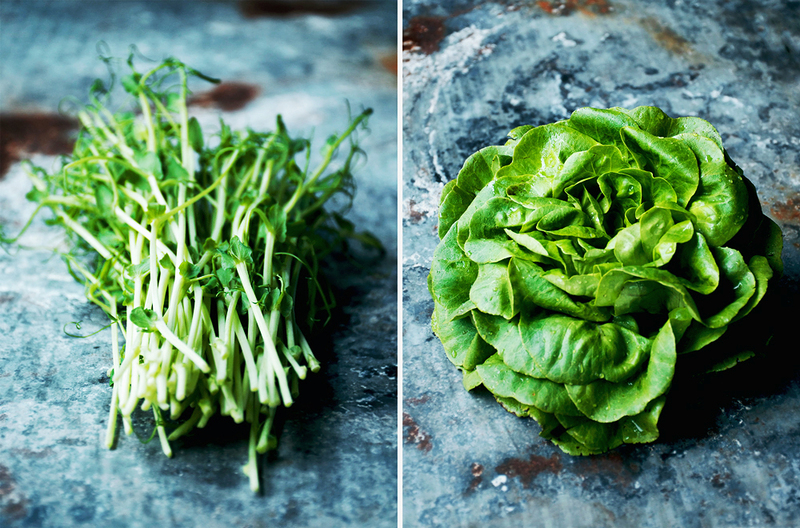 The salad is almost a meal on its own, but you could have it with a soft boiled egg or some falafel to add protein. I did eat it (the whole thing) as a meal, so if you’re craving volume then go for it. Sometimes it’s so satisfying to eat a lot and especially fun when you don’t feel sick after, you know? My brain might tell me I can eat a whole pot of pasta, but my body says no to that idea pretty quick. Salad isn’t like that. Salad’s nice. I added some pansies from the flowerpots to my salad, but don’t just go pick edible flowers from any old place. If you grow them yourself, awesome, pick away! If you don’t know if they’ve been sprayed with something that you don’t want to be eating, just ask if you can or avoid them all together. What I’m trying to say here is that you shouldn’t pinch flowers from the neighbour’s garden because who knows that they’re putting on there (some people pee in their plants, or worse), but you can probably get some at the market, too. 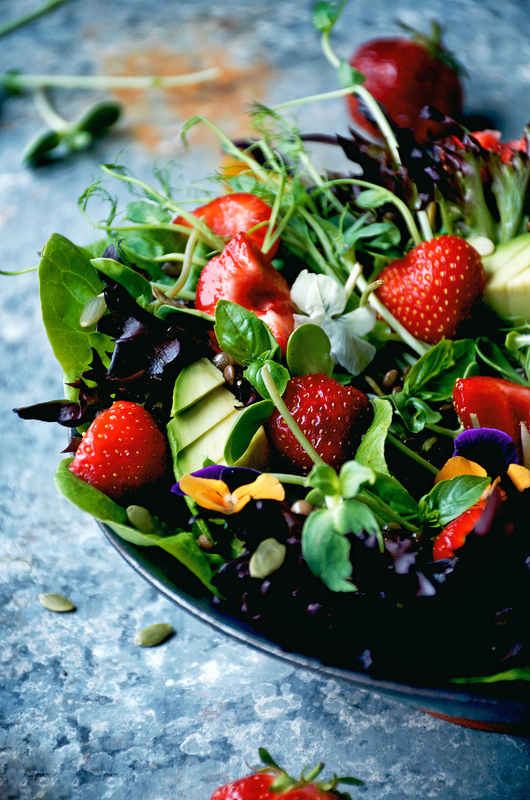 This vegan strawberry salad is packed with the best of the season - spring berries, the first greens, herbs, and flowers. 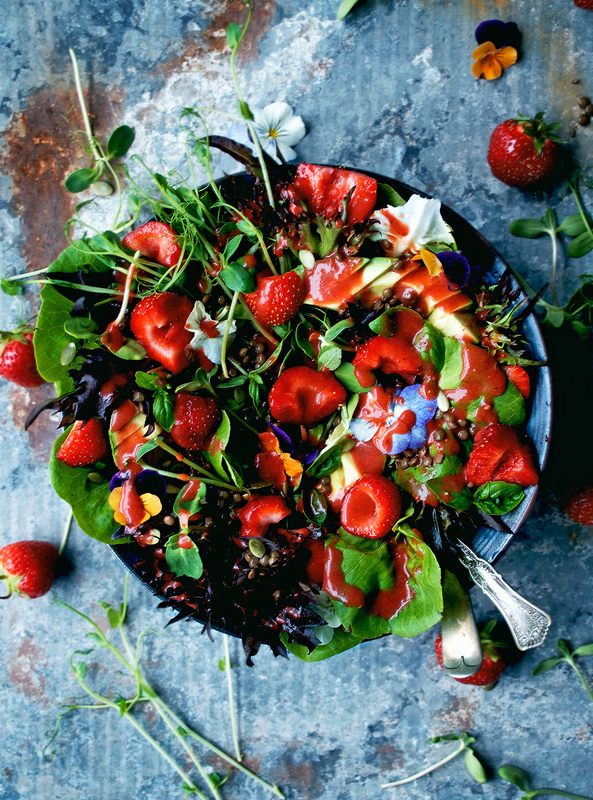 It's spring in a bowl, with lentils and a pretty strawberry vinaigrette. In a large bowl, add the lettuce, lentils, avocado, pepitas, strawberries, and shoots. Top with the flowers and herbs if you're using them. 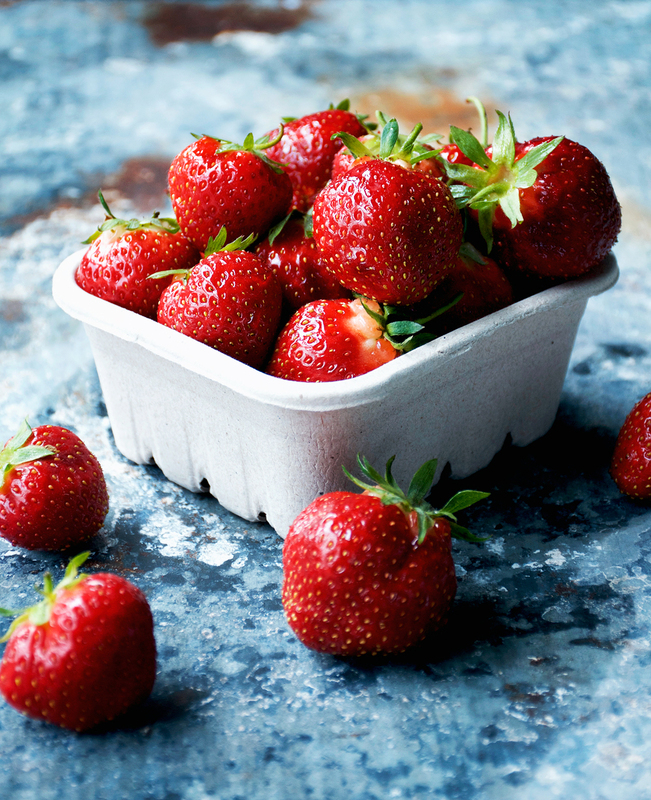 Add the strawberries, oil, vinegar, mustard, salt, and pepper to a small food processor/blender or use a hand blender. Blend until everything has been fully incorporated. Check the seasoning and add more if necessary. Pour the dressing over the salad and serve immediately. 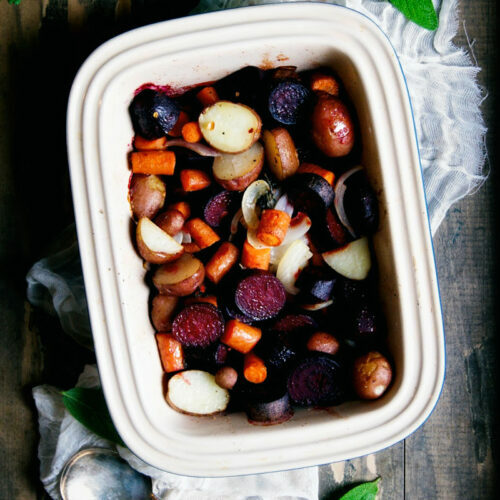 If you're not planning on eating it all at once, keep some salad separate from the dressing and keep both in the refrigerator for up to two days. This looks INCREDIBLE!!! So fresh and colourful! I cannot wait to try that vinaigrette! 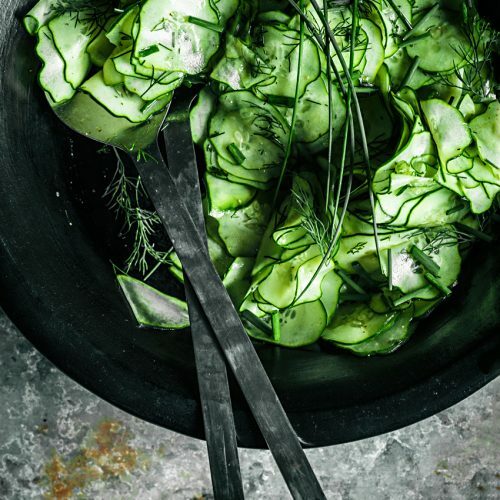 Yours might be the best food photography I've ever seen. Can't wait to try this salad when I get my hands on some strawberries (I haven't seen them at the farmers' market this year). Thanks Melissa, I hope you like it! Thank you! I was thinking it'd be perfect for people who have a farm share, since sometimes it can be a bit tricky to figure out how to use everything. Goodness, thank you so much! I'm working on it 🙂 I hope you can find some strawberries soon!